Packing: Under standard export package:cotton inside , PVC film outside. 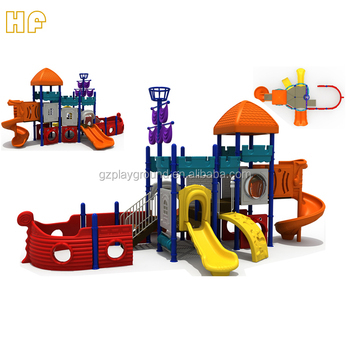 1.Our main products include indoor and outdoor playground equipment, water park equipment, inflatable bounce castle, outdoor fitness equipment, swing, seesaw, bumper car, electric train, merry go round, coin wobble machine, outdoor leisure chair, dustbin, kids table and chair, plastic toys, soft play toys, climbing wall, rubber mat, indoor EVA mat, Artificial grass. 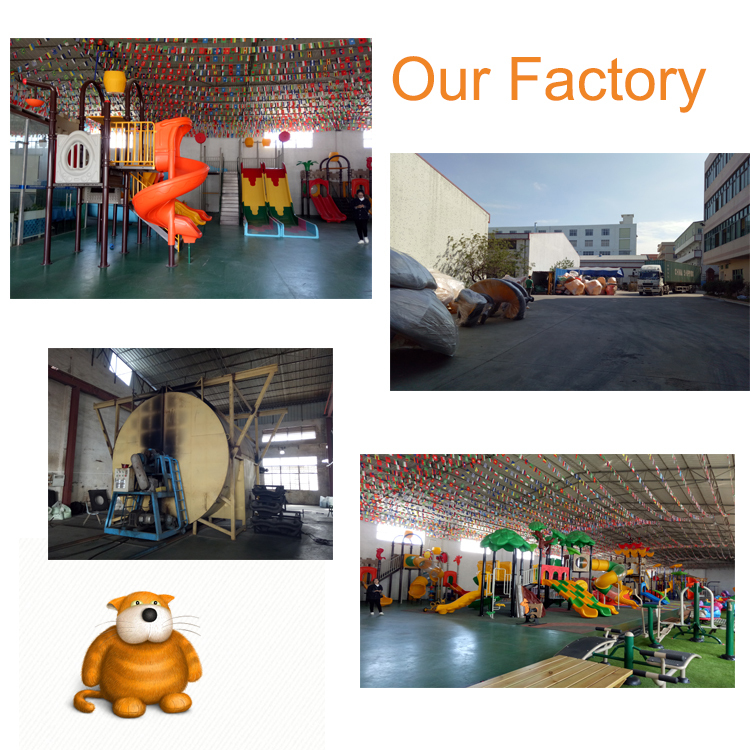 2.Our factory has had more than 20 years experience of manufacturing Inflatables with large range of inflatable products for amusement park and entertainment sports as well. 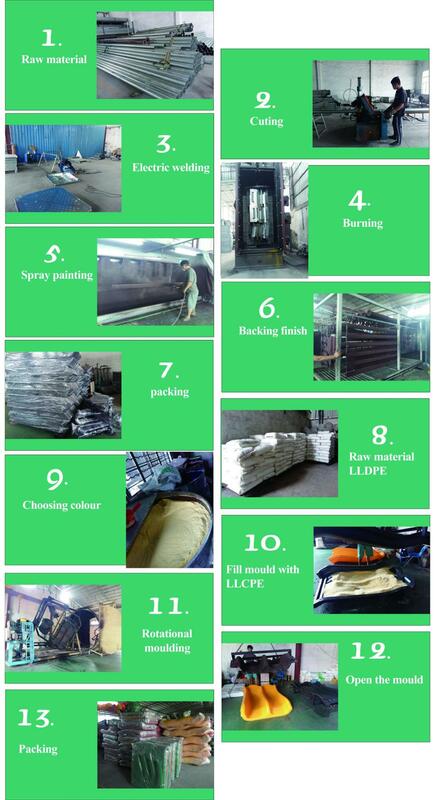 We have exported our products to the USA, Europe, Australia, Asia, the Middle East and other countries and regions. Payment Terms: T/T, D/P,D/A,Western Union,Paypal,Cash etc. 1. 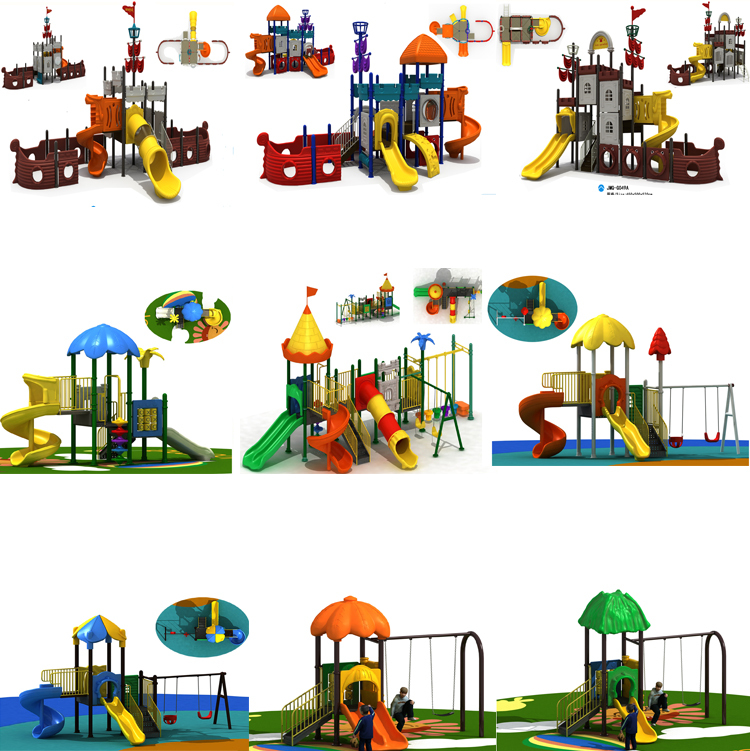 Plastic part: LLDPE, rotational mould, anti-UV, anti-static, anti-crack. 2. Metal: National standard steel pipe, welded by the industrial robot, strong and smooth. 3. 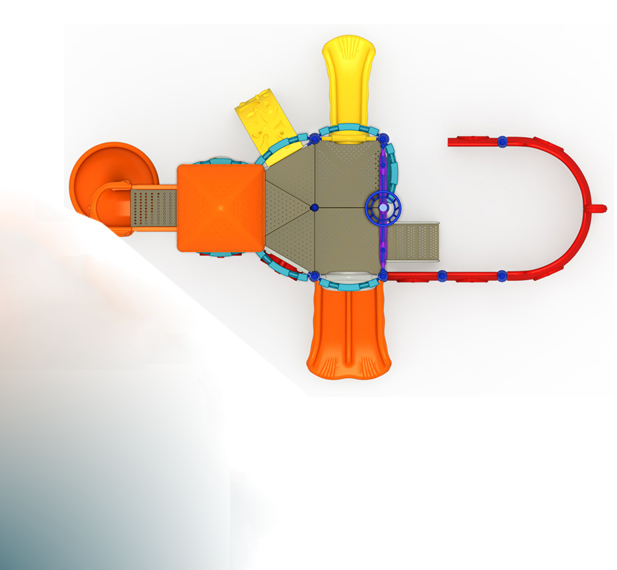 Deck: use the automatic bunching machines, skid-proof, water- proof. 1. Environmental Design, easy to assemble. 2. Anti-corrosion, fire-proof, mothproof, easily cleaned-up. 3. 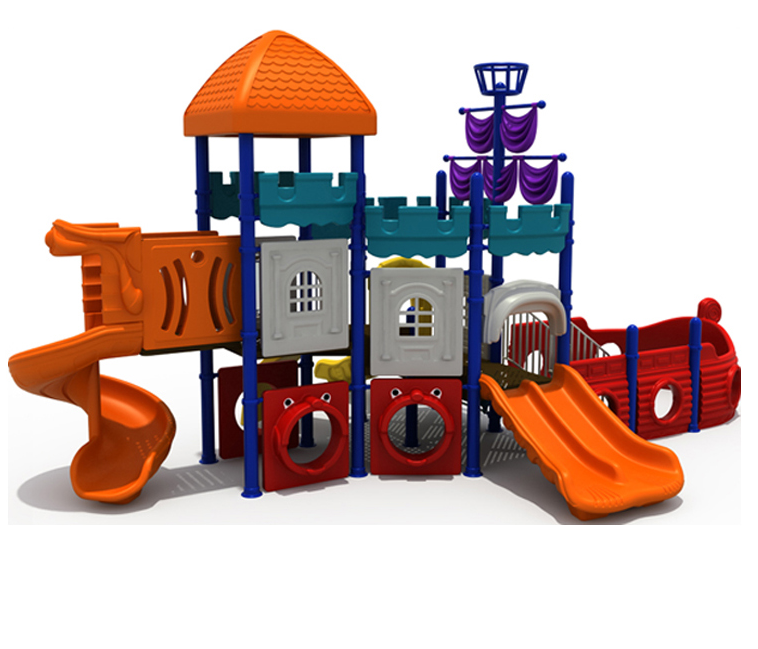 Professional manufacture, Non-toxic, environmental-friendly material. Q1.Where is your factory ? Our factory is in Guangzhou baiyun discrict, with our office and showroom together, welcome to visit our factory ! Q2.I'm afraid we couldn't install the products,could you help me ? Don't worry,We will give you the very detailed installation drawings. It is very easy, you know we have export more than 60 countries,all of our customer could install by themselves easily. Usually it takes about 15 days after getting deposit. 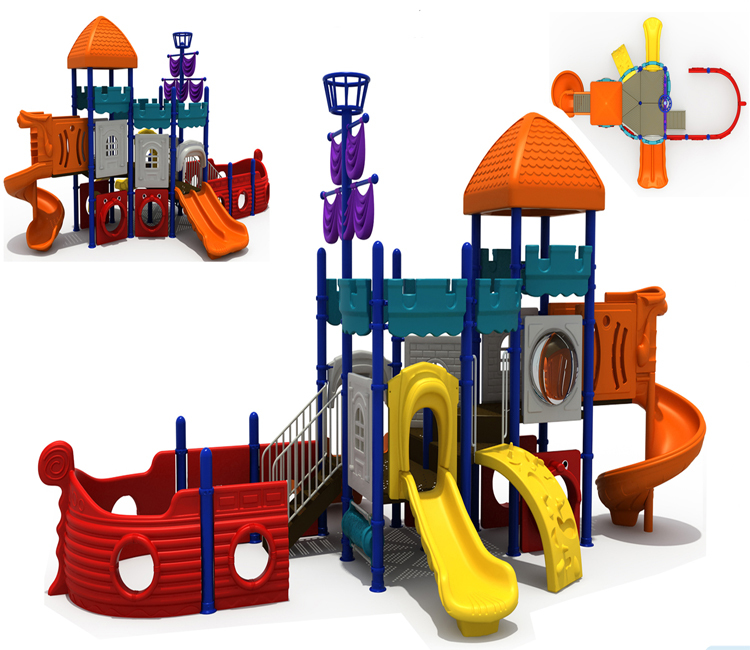 Normally, the MOQ is a 20 feet container, but if you want to buy 1set outdoor playground, it is ok too. Q5:Is your products safty for the kids? Everything for the children, for children of all is our constant aim. we strictly control the supply channels, purchasing healthly raw materials.